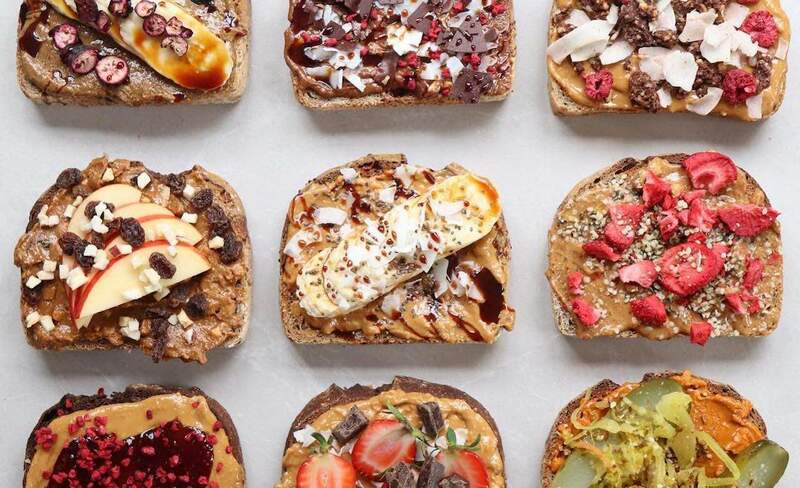 Wellington's peanut butter empire is popping up in Auckland for three days. Wellington peanut butter empire Fix & Fogg was born from Roman and Andrea Jewell's desire to learn new skills. It has since become one of the most sought after products in the capital city, if not New Zealand, scooping awards from Australia to Singapore for its unique nut butters. Hannahs Laneway is home to the brand's shop window which offers peanut butter tastings and gourmet toast. Now, Aucklanders keen for a taste of that peanutty goodness will have the perfect opportunity to do so without having to book a flight down south. This Friday, Saturday and Sunday from 8.30-11.30am Fix & Fogg will be bringing its Eva Street window to the masses with a toast pop-up at Ponsonby's new Duck Island Ice Cream store. Roll up early — the esteemed peanut butter makers will be giving away the first ten slices for free each day.